A nutritious and healing balm for all skin types, even the driest. Its formula is a real beauty care offered to the epidermis all its softness and smoothness. 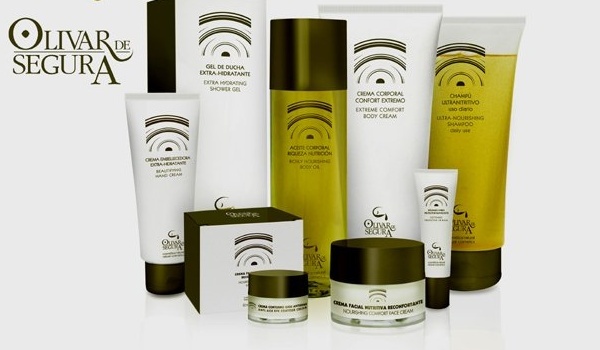 Skin firms, tones and improves protection against external aggressions and dryness. Moisturizing. Apply all body and gently massage until completely absorbed. Repeat as many times as desired. Innovative and extraordinarily effective formulas, based on 100% natural ingredients. Olivar de Segura, is a local cooperative located in the Cazorla, Segura and las Villas Natural Park, Jaen, Andalucia.